I'm always searching for new bread recipes. 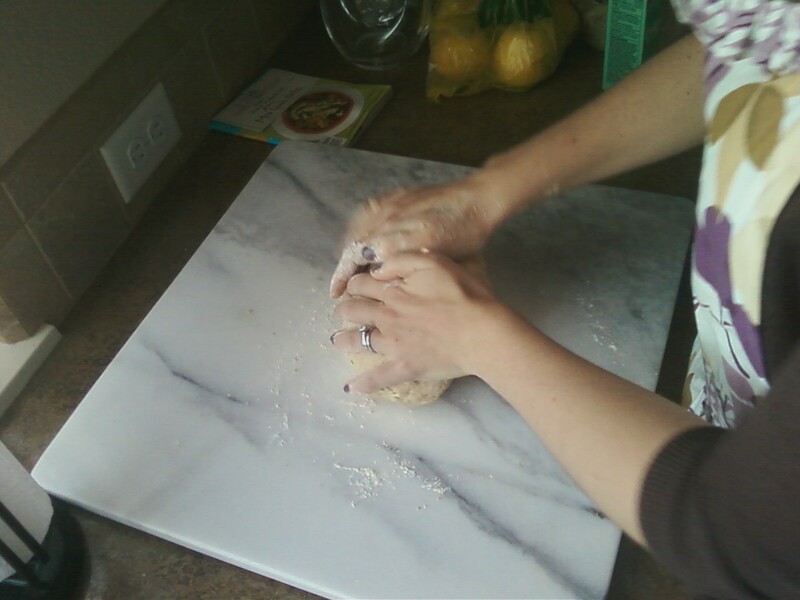 Making your own bread is so easy and you really should give it a try. If anything, it makes your living space smell amazing:) When I was visiting a local bookstore in Fort Collins, Old Firehouse Books, I picked up a brand new copy of this book for only $4.99. Today is the first time I've tired any of the recipes and so far I think I like this one. Well, I like it enough to blog about it. 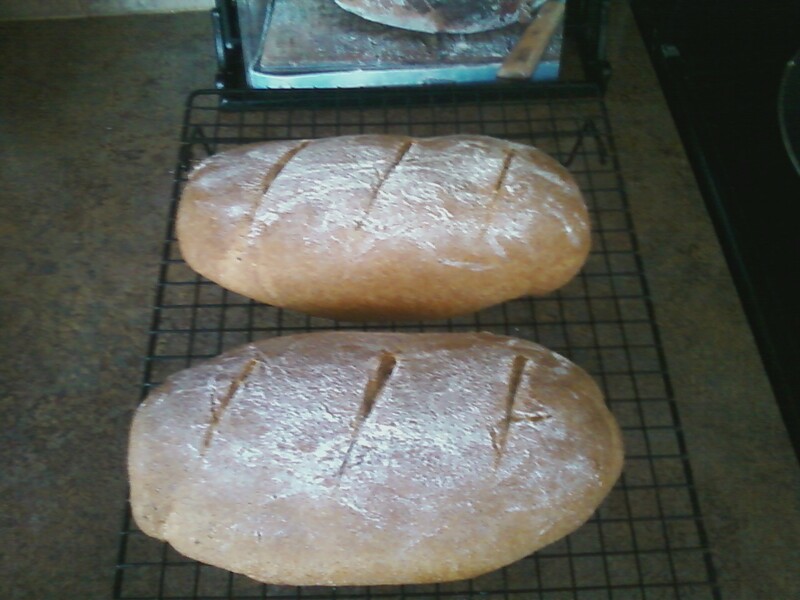 The recipe is "White (or Whole-wheat) Pan Bread" from 100 Great Breads by Paul Hollywood. 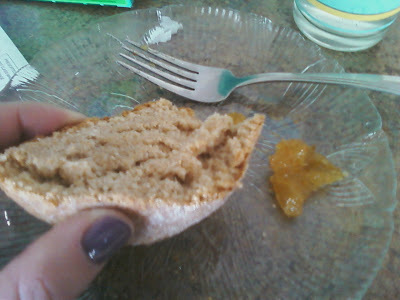 It was pretty easy to make, as far as breads go and the flavor is more complex than I expected. We'll see how this pan bread holds up after a day or so. I'll also freeze one of the loaves and see how that goes. If anything, I think these would make fantastic bread crumbs. 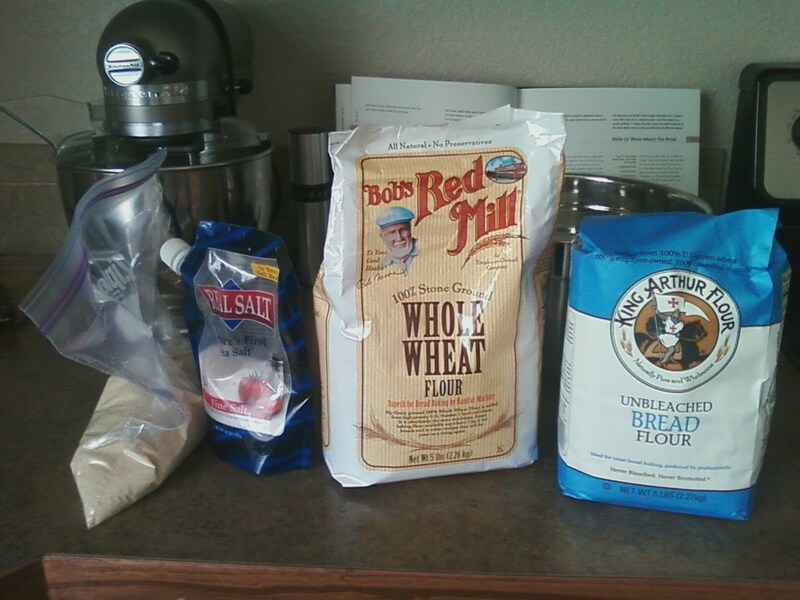 I'm going to try his "Beer Bread" next. 1. Put the flour, salt, yeast and Earth Balance into a bowl, then add the water, little by little, folding in with your hands until all the flour has been picked up. Tip out onto a lightly floured counter and knead for 5 minutes, or until you have a pliable, soft dough. 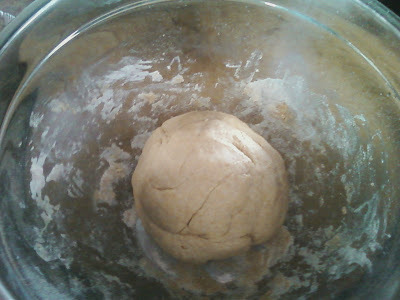 Put the dough back in the bowl and let rest for 1 hour. 2. 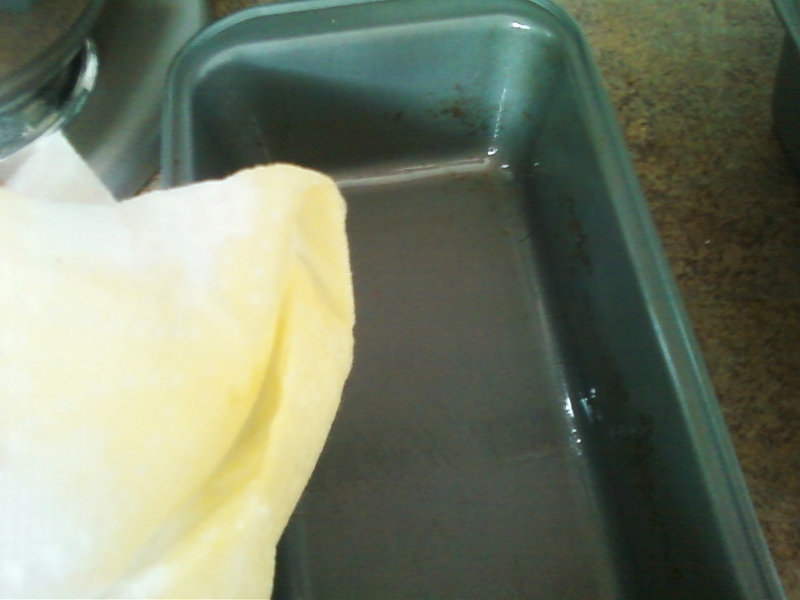 Oil the loaf pan or pans. Shape the dough to fit the pan(s) and let rise for 1 hour. Before rising. 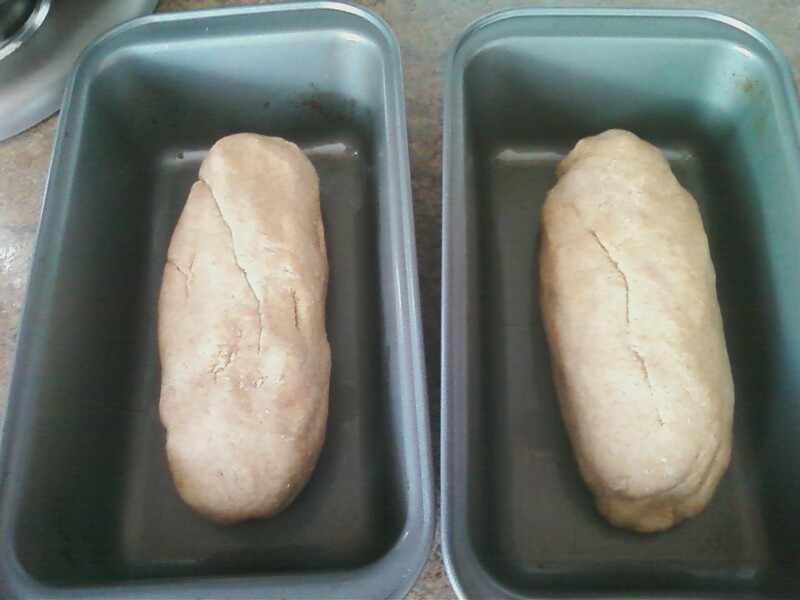 I forgot to take a picture before they were in the oven. They didn't rise as much as I thought they would- I might let them rise for an hour and a half next time. 3. Preheat the oven to 450ºF. Just before you bake the loaf, dust the top with flour and, using a knife, make slashes across the top. Bake for 30-35 minutes, then turn out of the pan(s) onto a wire rack to cool. I enjoyed the heel with some fig jam. Yum!